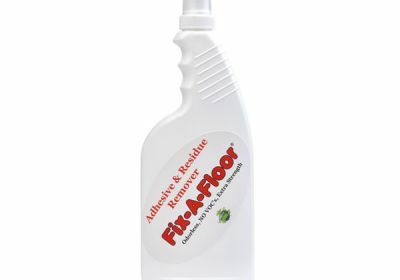 Fix-A-Floor Adhesive & Residue Remover 16 oz. International Shipping is $29.99 arrives within 10-14 days. 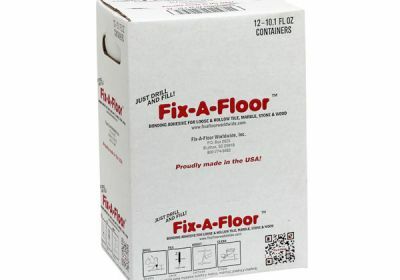 Fix-A-Floor Worldwide, Inc. is 100% certain you’re going to love this product! 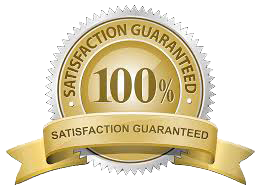 Fix-A-Floor wants to make sure that you’re 100% happy with our product and your purchasing experience which is why we offer a full, no fuss 100% money back guarantee or product replacement if proven defective. 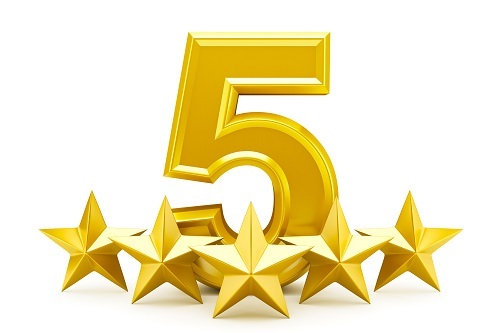 Thank you for choosing Fix-A-Floor! ***NOTE: Keep Fix-A-Floor from freezing before use!!! 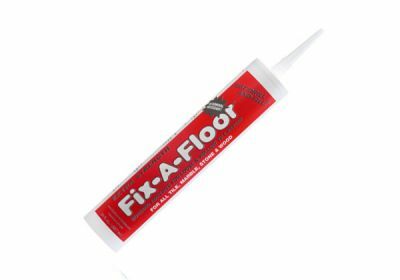 Fix loose and hollow tile, marble, stone & creaky wood floors with Fix-A-Floor Repair Adhesive/Glue. Creaky, loose wood floors? No problem... 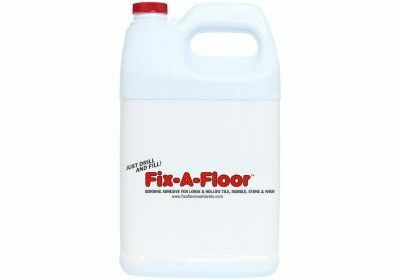 Fix your floor with Fix-A-Floor today! No more crunchy, hollow sounding tiles guaranteed! Fix A Floor. 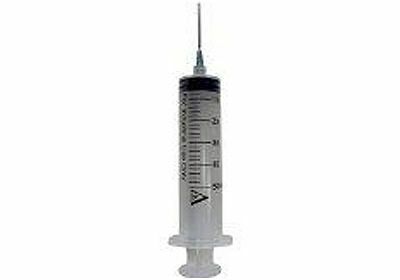 Repair your loose, squeaky and hollow tile, marble, ceramic tile, stone, wood and porcelain tiles with Fix-A-Floor Repair Adhesive/Glue. Squeaky wood floors? No problem. 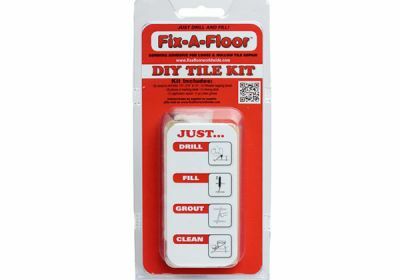 Fix your floor today with Fix-A-Floor!